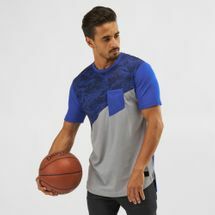 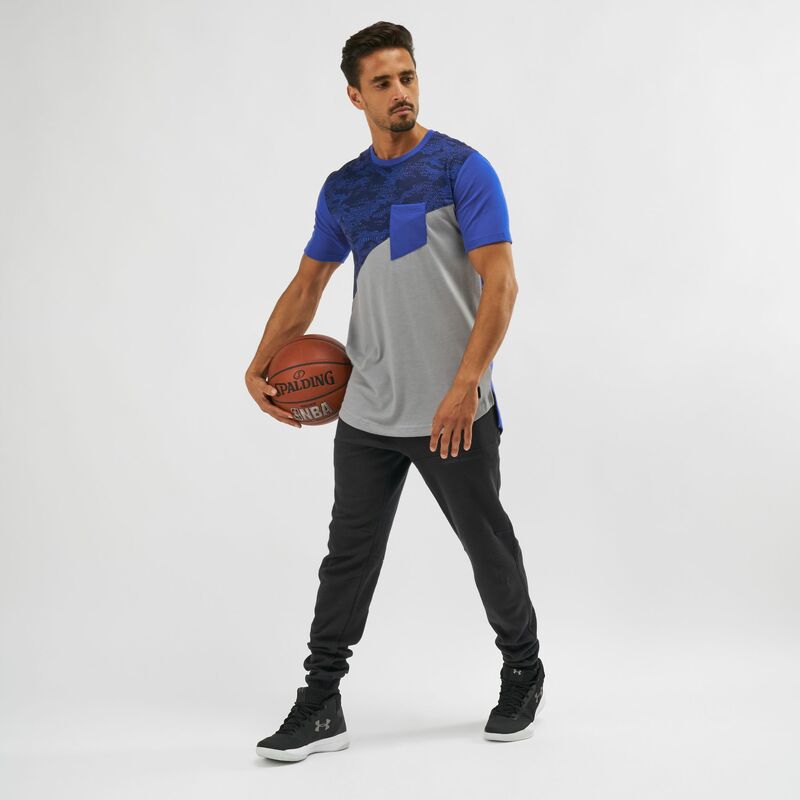 For that true court style, here’s the Under Armour SC30 Cross Court T-Shirt for men. 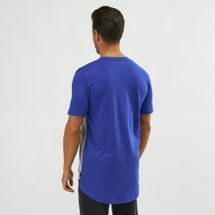 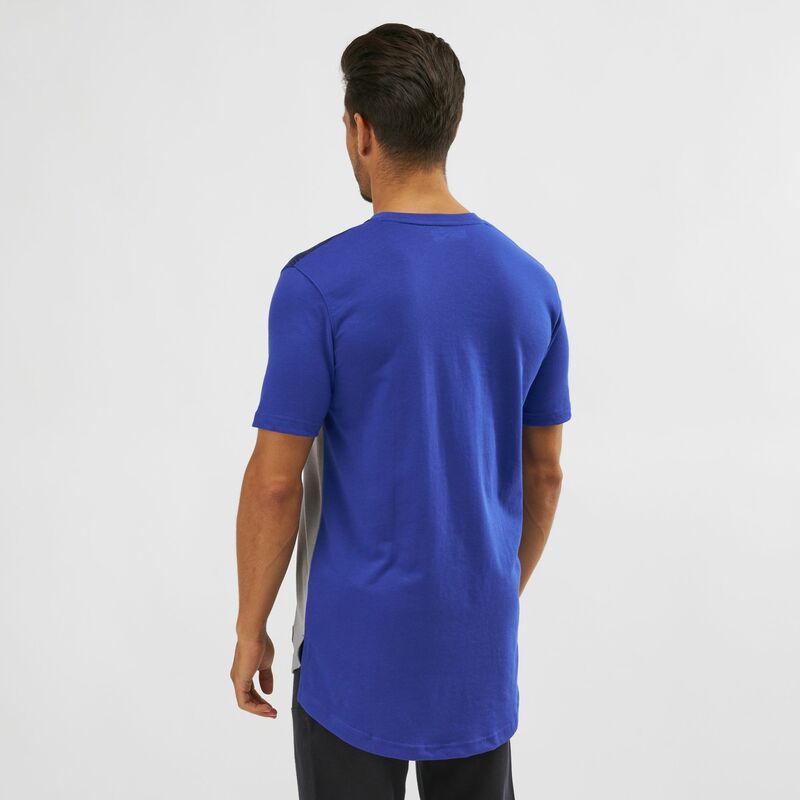 Designed for Stephen Curry, this short-sleeve tee has a fuller cut and made with comfortable Charged Cotton with 4-way stretch. 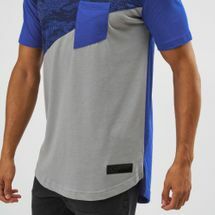 It has an extended length and left chest pocket.